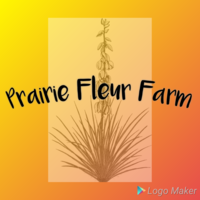 Prairie Fleur Farm is a farm located in Ingalls, Kansas owned by Arlen & Myra Isaac. ADGA Nigerian Dwarf doe kids Available! We have puppies!!! 6 females, 2 males Available for reservation. Call, text, email or view available puppies on our Puppies page. Golden Cuckoo Marans hatching eggs going into the incubator this week! Driveway breedings available to approved and health tested does, price depends upon buck requested. Contact us for more information. Welcome to Prairie Fleur Farm! 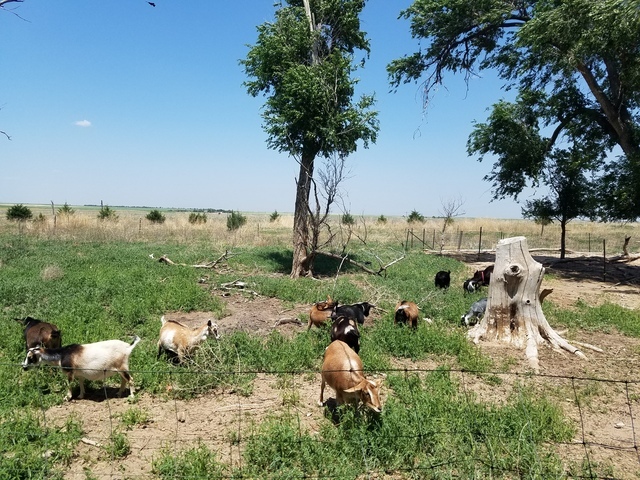 We are a small farm in western Kansas dedicated to raising quality Nigerian Dwarfs, Nubians and miniature Nubians. We love our milk goats! Prairie Fleur Farm started out as a hobby that my husband was very skeptical about, and has grown into a joint effort between the two of us in the years since. 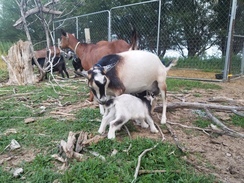 We are passionate about raising quality milk goats for everyone. Gentle, easy to milk does with high production and great conformation and temperaments. 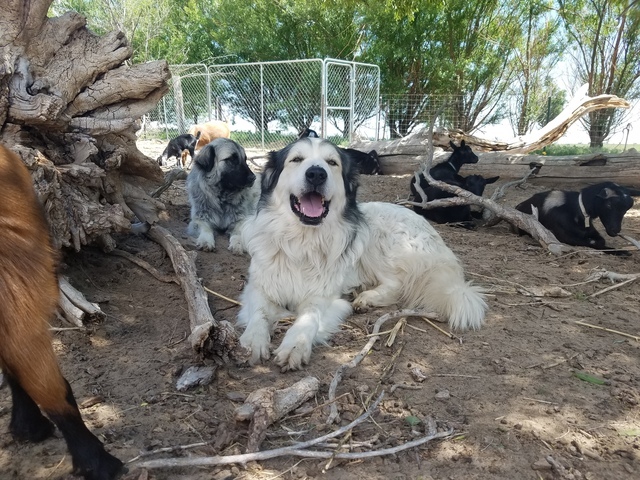 We utilize Great Pyrenees and Sarplaininac/Anatolian Shepherd LGDs to keep our goats and chickens safe from predators. Each spring we have a few pens of purebred Wyandottes, and Marans chickens and hatch out chicks and occasionally sell hatching eggs as well as fresh eggs for eating from our free range flock. Half down *non refundable deposit to hold puppies or kids until weaning at 8-12 weeks. After 3 months of age feed and board will be charged until pickup. Animals must be picked up no later than 4 months of age. Puppies and kids alike need to be picked up and paid in full by 3 months of age. 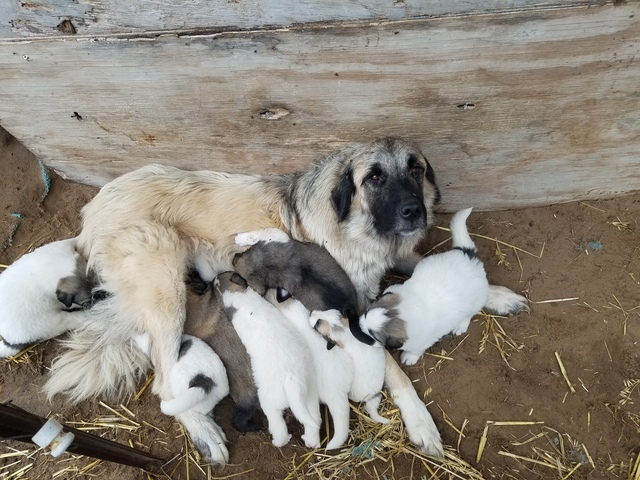 If animal is not picked up by 4 months of age without other arrangements being made and feed paid for, deposit is forfeit and animal will be placed for sale again. *deposit is fully refundable or transferable to another puppy or is in event that reserved puppy or kid is injured or dies in our care prior to pick up between 8-12 weeks.